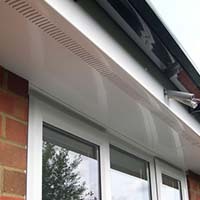 As with UPVC double glazed windows, doors and conservatories, homeowners are now realising the benefits of installing quality UPVC Gutters, Fascias and Soffits. 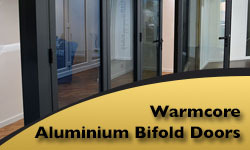 N&P Windows, we have everything you need, as well as 25 years experience and a great reputation. We are specialists in the supply and installation of replacement and new fascias, soffits and guttering across Wirral and Merseyside. 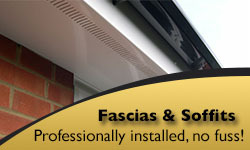 In this day and age, Fascias and Soffits are essential to houses. They not only offer the roof space weather protection, they also prevent damage and rot, are virtually maintenance-free and save you a substantial amount of money in the long run. 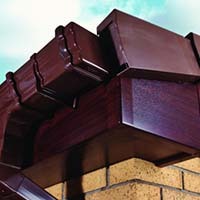 Traditionally, Fascias and Soffits are made of wood, which is one of the worst materials for rotting. It also looks unsightly and most importantly, provides no protection from the elements, which means it needs replacing regularly. 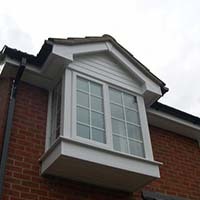 Therefore if you want to avoid wasting money, we do advise to upgrade to a more reliable, sturdy material such as UPVC. We have an extensive range of UPVC Fascias & Soffits in Liverpool that will help you replace your old, weathered timber boards. In addition, our design and installation team will complete your installation project with a professional finish that you’ll love. 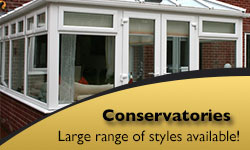 Our UPVC products have a colourfast guarantee, and come in many colours to match your taste. 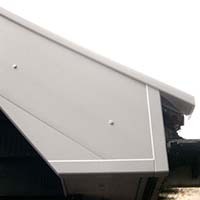 The Fascia is what carries and supports all of the guttering. It is a long straight board that runs along the lower edge of the roof. This needs to be sturdy, especially when it’s raining as there can be several gallons of water at any one time running through your gutters. The Soffit board is what you see the most of from street level. So it serves both an aesthetic and functional purpose for a building’s roofing system. 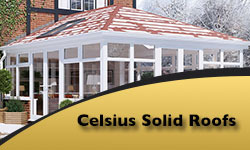 Functionally speaking, it protects your rafters from the weather elements and helps your house breathe. Rainwater needs to be dealt with and disposed of efficiently. 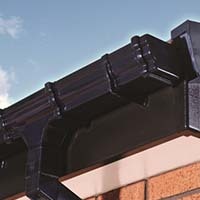 At N&P Windows, we stock a range of components to help with that, including gutters, hoppers, drainpipe shoes, gullies and swan-necks. We can also fit any of these, if you require it. 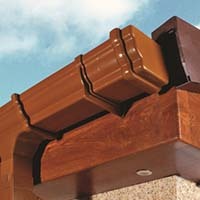 Guttering is pretty standard and critical to avoid expensive problems. It serves several functions: It prevents rot and erosion; keeps basements dry and foundations stable; and keeps the outside of your house much neater and the people who enter much dryer by preventing water from flowing off the roof. Aside from the benefits discussed, there is no doubt that making these improvements also make the exterior of your home more attractive and can provide an instant make-over to your home. And as we know, any improvement to a home’s appearance is also likely to increase its value. If you’re interested in any of the above, including any Soffits or Fascias in the Liverpool area, please call us for a quote. 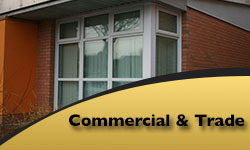 We have over 25 years experience in designing and installing UPVC products in Liverpool and surrounding areas. 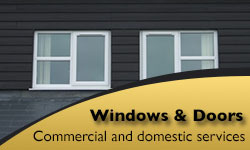 N&P Windows are a family run business that have been manufacturing for over 15 years, supplying Double Glazing, Doors, Windows, Conservatories and a professional service across Wirral and Merseyside. For over 25 years, N&P have been designing, supplying and installing UPVC double glazing throughout Wirral and Merseyside. We work across the Wirral and Merseyside to bring luxury, bespoke and standard windows, doors and conservatories to our customers..